It operates across all collection/recovery functions and portfolios, and can be fully integrated with DCAs and legal offices – removing the hassle of incorporating new portfolios or managing assignment and recalls. 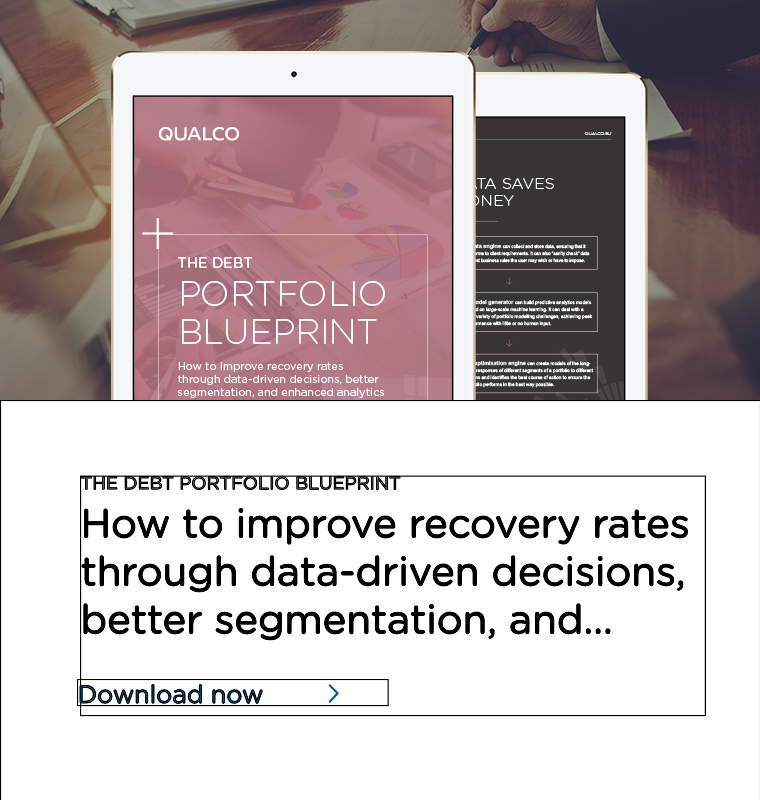 QUALCO Collections & Recoveries offers a set of features including robust calculations of commissions, accruals, charges, and interests. 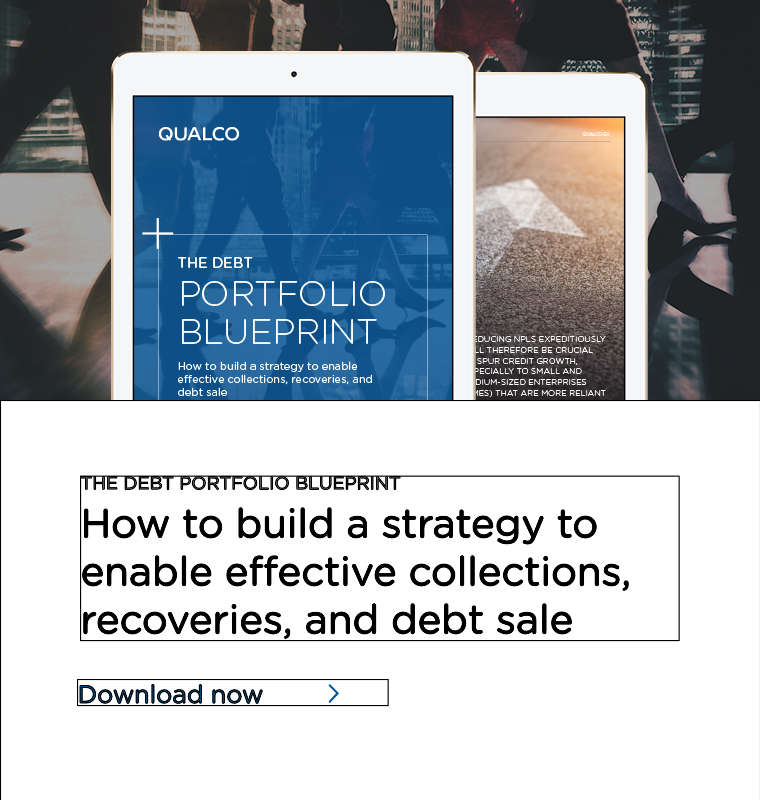 QUALCO Collections & Recoveries is the ideal solution for DCAs and debt buyers. 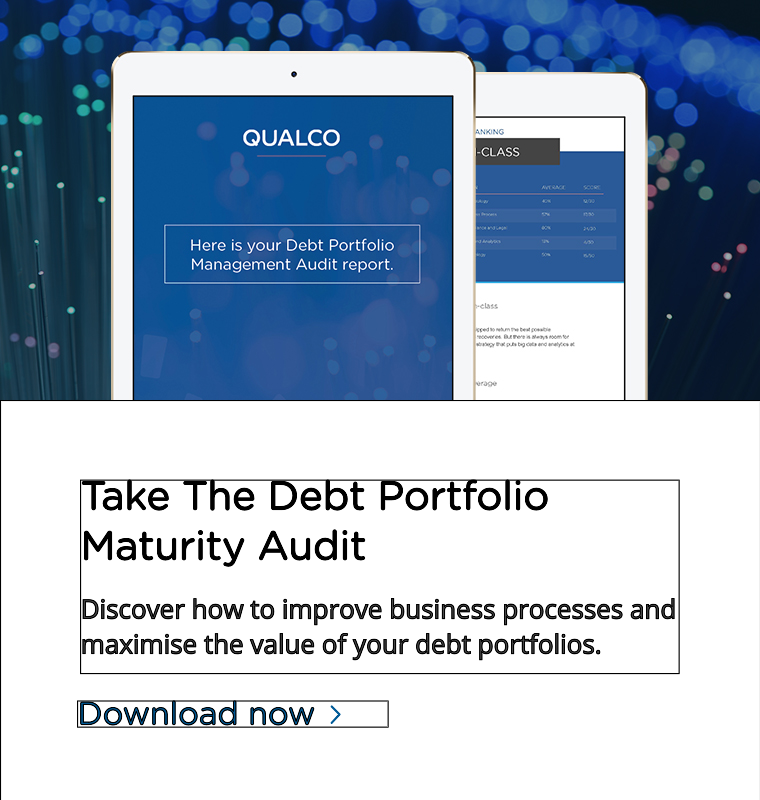 It redefines the challenges of today’s debt landscape. Embedded suite of online portals to originators, DCAs, legal offices, customers and field agents.